At this rate, Ben Affleck and Lindsay Shookus are a strong contender for the Ross and Rachel of Hollywood. The couple has been on-again, off-again since at least 2017, following a turbulent couple of years romantically for both parties. 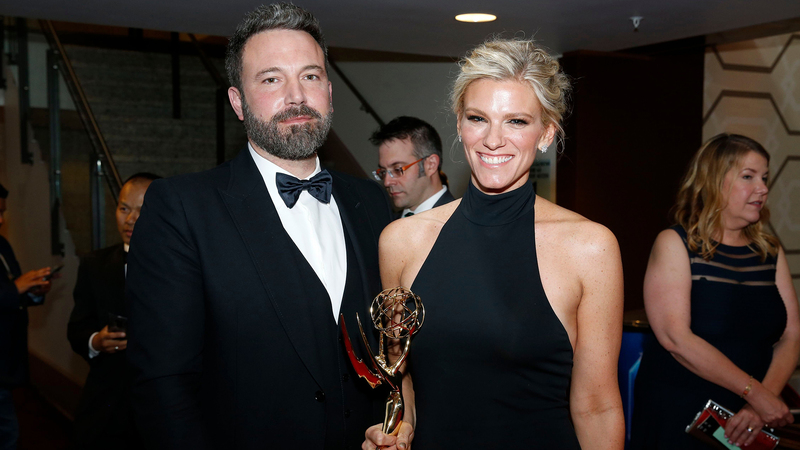 Earlier today, People confirmed that Affleck and Shookus split up once again, this time citing the long-distance nature of their relationship as the cause. Just a few weeks ago, the couple had seemed to be rekindling their romance. The pair initially split back in August 2018, when Affleck’s struggle with alcoholism reportedly became too much for Shookus to handle. But just six months later, the duo was spotted reuniting over a sushi dinner — and rumors of their renewed relationship were confirmed shortly thereafter. For the next few weeks, Affleck and Shookus seemed to have a normal, Hollywood couple life, attending movie premieres in New York and enjoying long lunches in Los Angeles. While it’s always (well, usually) sad to see two people break up, it’s nice to know that celebrities really do struggle with the same problems we do. After all, who among us hasn’t been swept away by a long-distance romance, only to have things go south a few weeks later? Hopefully, Affleck and Shookus are getting the comfort they need from their families right now.